The biggest problem facing many teachers working in ‘challenging’ schools isn’t lower levels of student literacy. It isn’t planning for a wide range of mixed ability in most classes. And it isn’t even the poor behaviour and attitude of some students. The biggest barrier that teachers face trying to raise performance levels to those in more ‘advantaged’ schools - is lower levels of student aspiration and independence. 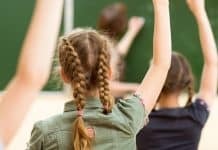 Children are reluctant to take risks because they don’t want to appear to ‘fail’ - and they make far fewer mistakes than students with higher levels of independence and self-belief. As a result they make less progress. 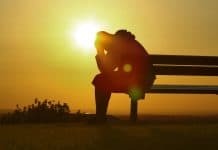 A few years ago I stumbled across a solution to this problem which I want to share with you in this post. Because it is possible to bridge this gap. 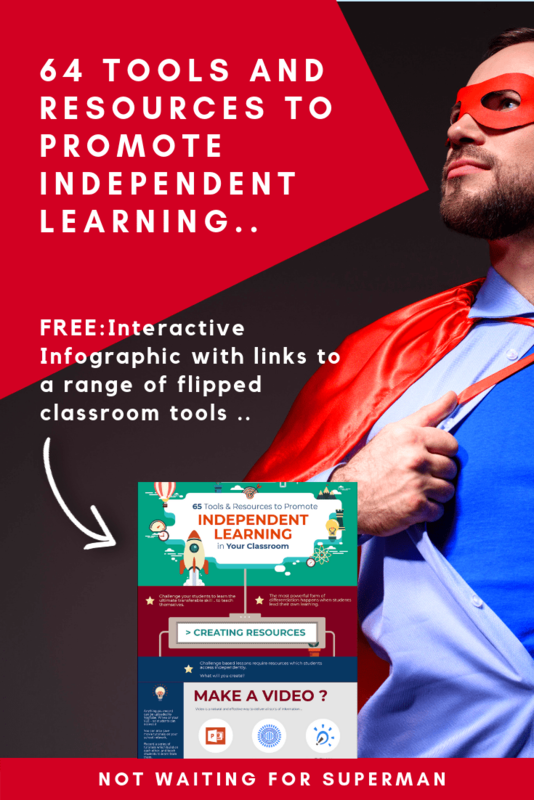 "65 Tools and Resources to Promote Independent Learning in Your Classroom"
An Interactive Infographic with links to my fav resources and tools is available below. A few years ago I ran a coding club with some ‘class geeks’ after school. 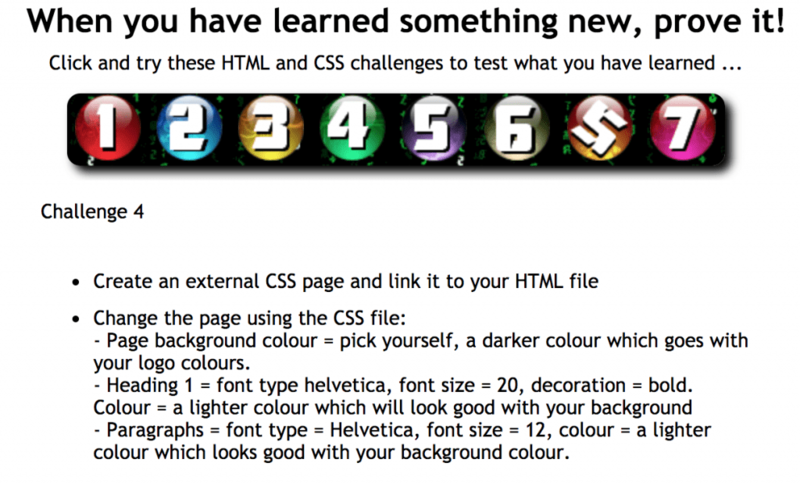 Each week I would personally coach each individual to make their own websites in HTML and CSS. At the end of the year our small school merged with another, and when I offered my coding club to students I had over 70 say they would attend. I quickly realised that my 'personal coaching' style just wasn’t going to cut it with a group that big. So I recorded video tutorials of the demonstrations I had been giving the previous year, and published a website with challenges the students should complete after they had practised a command or skill. 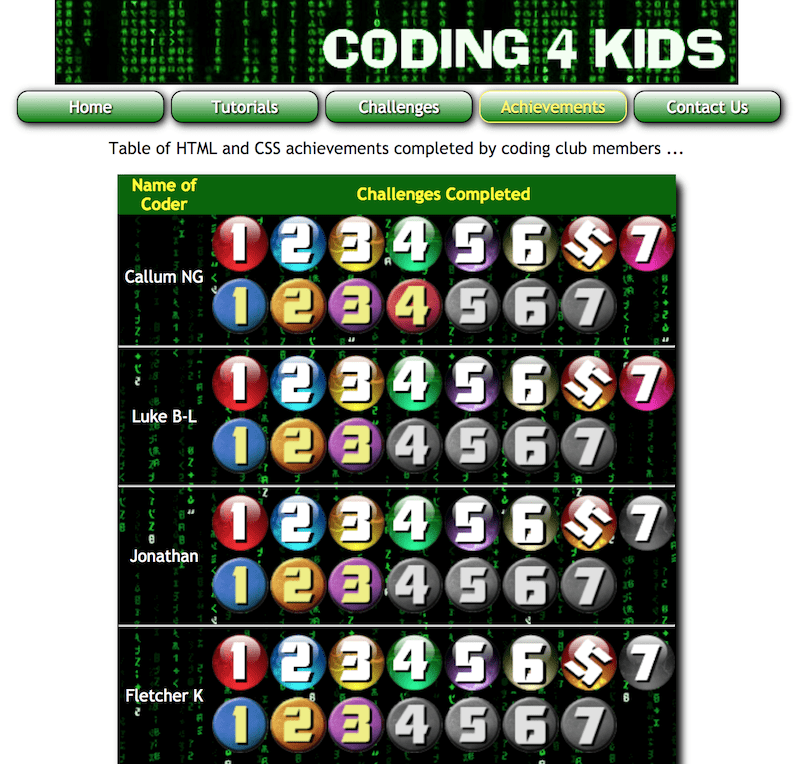 I also created leaderboards so students could see their progress and compete against each other. On club launch day I explained how to learn from the video tutorials, showed students the website and leaderboards - and handed out some headphones. What happened in the next few weeks and months, was magical. Students who were a struggle to motivate in class, developed independent skills. With control over the play and rewind buttons, they felt in control of - and responsible for - their own learning. They owned their own progress and became much prouder of their achievements. Motivating them to learn stopped being a problem. Individuals who would give up easily if they felt threatened by not being able to do something, reacted completely differently to challenge. 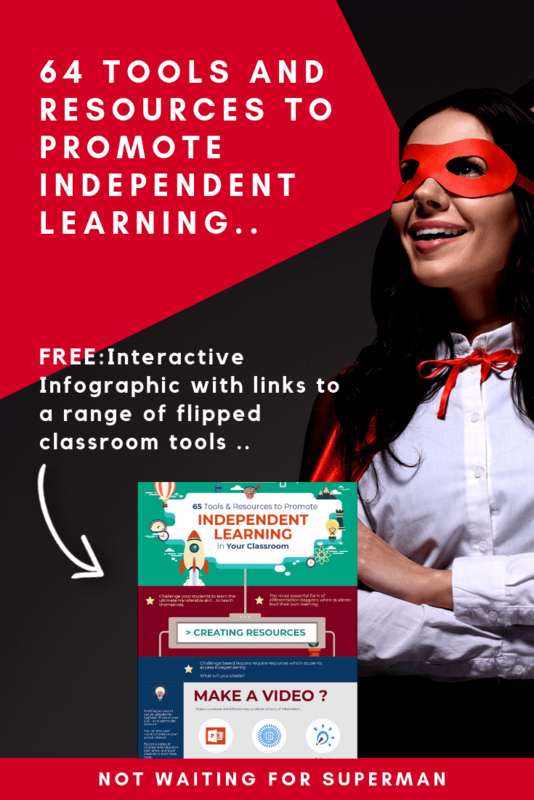 The lack of a teacher supervising their progress meant they felt able to tackle complex learning tasks free of a burden they carried in normal lessons. I realised that I was in the way of their progress in class, and the more I tried to help them and scaffold learning - the more some of them rejected it. When I backed off, I provided an environment where students felt emotionally able to challenge themselves. Students who needed concepts explaining several times were able to rewind and watch again. Those who wanted to watch ahead and understand the big picture could do so. And no one was held back while they waited for me to be ready to move them on. 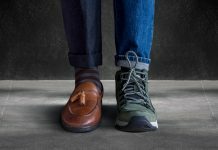 They were differentiating work themselves, and set a far higher bar for their own performance than they would have allowed me to, in a traditional classroom setting. If I set an expectation of their performance in a lesson, they viewed it as a threat. When they set it, it became a challenge. Students perceptions of themselves improved dramatically. Club members who succeeded in learning something they at first viewed as impossible - challenged themselves in the classroom afterwards. Success in one area of their school life gave them the confidence to transfer this to others. I believe this had a bigger impact on their academic results than any intervention they received to prepare them for assessments. Students were rising to a challenge far greater than I had ever set in their lessons. 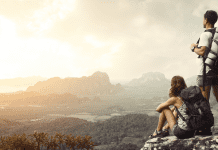 Individuals who usually completed something and then sat back insisting they were finished, were onto the next challenge with renewed motivation. It makes such a difference when you can refer to a previous ‘learning victory’ to motivate students. Most of mine at that time had no such victories to their name. Coding club, for many, was their first. Students no longer saw me as a threat. They realised that I was there to cheer them on first, and teach them second. They were much more receptive to improvement advice because I was talking to them as a ‘supporter’ of their learning - not as a teacher. As a result students weren’t afraid to fail .. they tried things out much more freely because they didn’t feel the pressure of being lead by an adult. A few weeks into my club, a boy I had never seen before walked into the room .. I offered to give him an introduction to the resources we used and he replied “thanks sir but I don’t need it, I have been learning this at home, I’m up to challenge 5”. This was not an isolated incident, students who up to that point had not cared to work at home, wanted to. They had got hooked on learning. When working with challenging students it feels natural to 'tighten the reins' .. when actually what these children need is more control over their own learning. In over 20 years of teaching, I have not experienced a more effective way of breaking down barriers to learning with ‘challenging’ students - than to give THEM control. Since that time I have tried to incorporate similar pedagogy into my classroom wherever I can. There are many ways to give control of learning back to your students. My favourite is to record or create self paced mini-lessons which can be accessed in the classroom - and then teach my students to teach themselves. 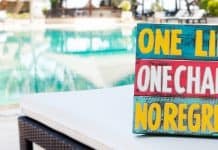 Lessons become a 'challenge' - and we discuss their learning strategy, rather than the skill, knowledge or content they are teaching themselves. Where do you repeat an explanation, or challenge a misconception? .. (e.g. correcting a common mistake) .. This is also an opportunity to provide students with a tutorial on improving their work, which they can access when they are ready to. In your planning instead of setting ‘I can’ type objectives for your lessons - when might it be possible to set a ‘I will find out’ objective instead? .. Look for opportunities to make your lessons an exploration rather than a tutorial. Give students the role of explorer and they will WANT to explore! Where can you set students 'challenges' to learn and apply something? .. What points on the journey could you award badges or something similar to mark this achievement? Which learning skills do you want your students to use? .. What transferable skills would they most benefit from? .. And how could you design experiences which teach these skills FIRST, and your content second? How could you deliver the same learning - by not being there at all? .. If you imagine your students don’t have you as a resource to turn to, what materials could you create that would enable them to teach themselves? What kind of resources could you create? .. Do you have the ability to record mini videos, or would an audio file be just as good? .. If you were to create a written manual to teach this skill, what would it need to contain? .. Could students who have already cracked this problem create these for you? Could students use their own mobile phones to access resources you prepare for them? 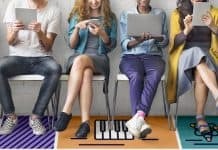 .. How powerful would it be to teach your students to use their phones for learning? .. If you provide a learning environment they love - they are much more likely to be responsible. I challenge you to try this approach. It will change the way you think about your subject forever. 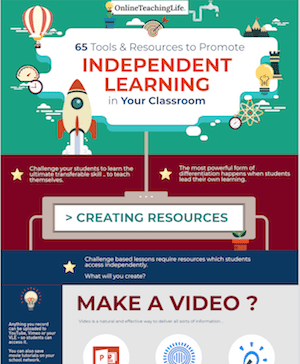 "65 Tools and Resources to Promote Independent Skills in your Classroom"
Creating independent learning resources for your students is getting easier every week. 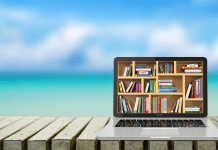 New online tools and fresh ways of imagining traditional lessons - are regularly shared online. I have collected together some my favourite tools and shortcuts into a PDF which is below. Click the links in the PDF, to explore the resources mentioned.